mail list. USPS approved PostNet barcodes. PrintEnvelope v2.33 for Windows. A complete mailing system. Print envelopes or labels of any size using any type font. logo and gives you access to your printer fonts, font sizes and attributes. assistance in locating the file. 1. If Windows in not already running, Type WIN at the DOS command prompt. 3. Double-click the Windows Program Manager, if it is not already open. 4. From the Program Manager's File menu, choose Run. 6. Click OK to continue and the PrintEnvelope Setup window will appear. icon to another group and delete the PrintEnvelope group if you desire. 1. Open the Program Group you wish to install PrintEnvelope into. 2. 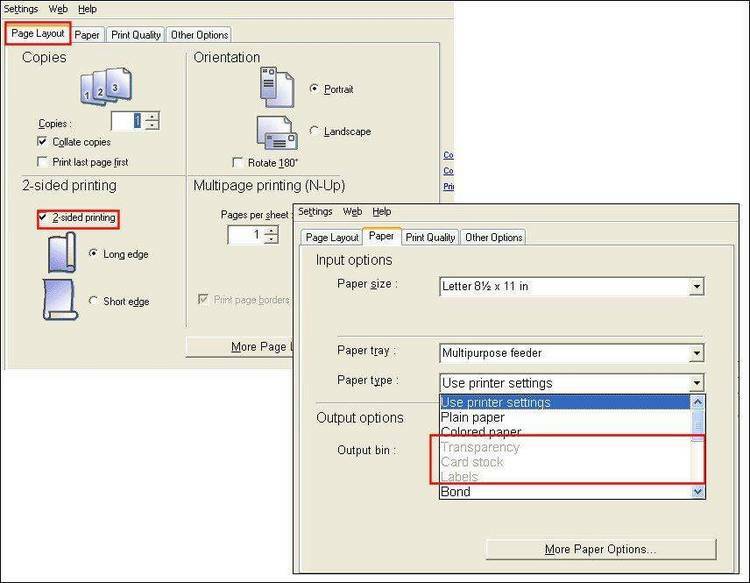 Select FILE in the Program Manager and choose NEW. 3. Click OK to select Program Item. 4. In the Description box enter: PrintEnvelope and press the Tab key. 6. Click OK to complete the installation. and choose the topic "Registration". Fax (616)788-2765 CompuServe Mail 70007,3536.